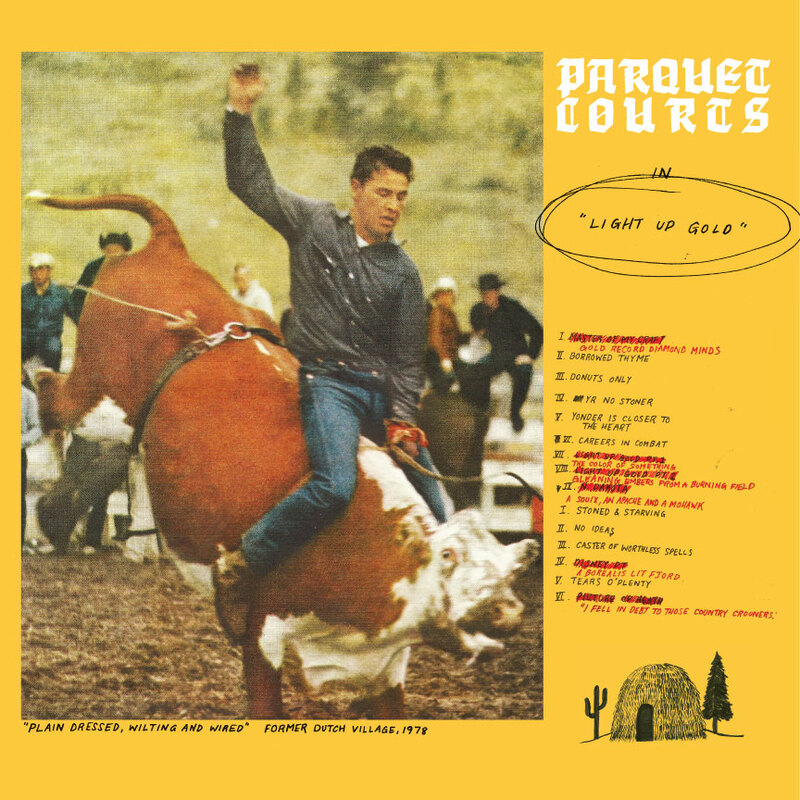 Light Up Gold, the new album by Brooklyn’s Parquet Courts, is out now on gold-colored vinyl and digital download from Dull Tools. We tracked this on a Tascam 388 in the late-winter, and I mixed and mastered it at my personal studio…. we are all really proud of how it turned out – solid performances of cool songs, great tones and good vibes, and the sequencing and design & packaging (by the band’s A. Savage) really seal the deal. It’s been getting lots of blog love too… always nice when things work out like that. Brooklyn Vegan gave a great review of their record release show a few weeks back at Death By Audio, which was a total blast. Noisey/Vice debuted “Stoned and Starving”, one of my favorite jams from the record, with a nice tangental rumination by bassist Sean Yeaton about drinking milk. Raven Sings the Blues and The Needle Drop both raved about “Borrowed Time”, with the Needle Drop giving a positive (if somewhat rambling) review of the LP. The Deli NYC gave Light Up Gold “two thumbs up” and Internet punk mecca Terminal Boredom had lots of love for the album, even going so far as to say “The recording by Jonathan Schenke is crystal-clear, and it suits the band perfectly.” Aw shucks!! If you haven’t had a chance to check it out yet, go to their bandcamp page now, or just man up and buy an LP before they run out of the gold ones! 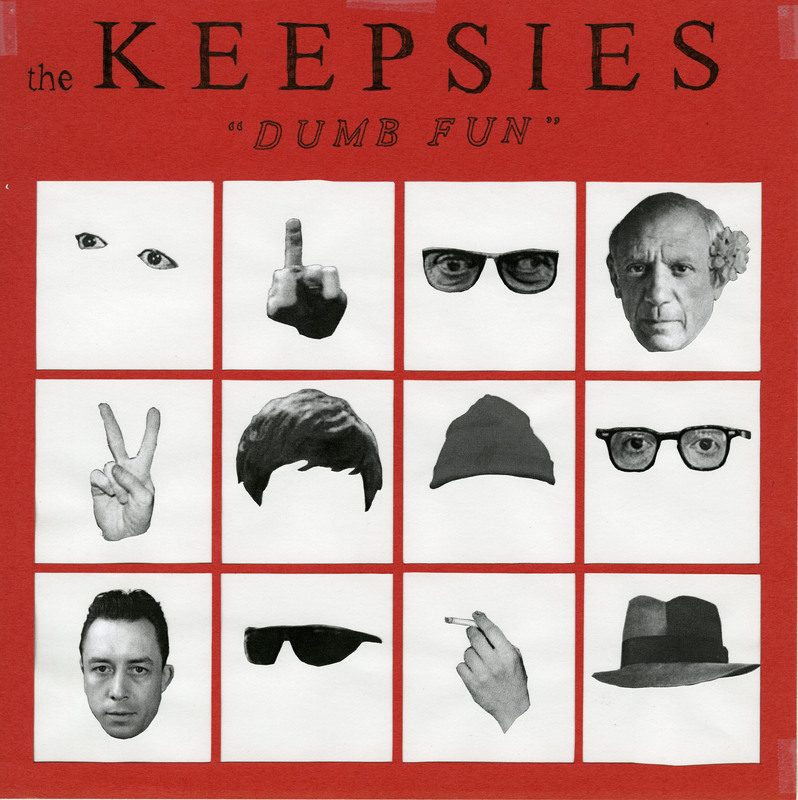 Austin Brown, one of the guitarists from Parquet Courts, has a new band called the Keepsies, who just released their first digital single Dumb Fun. It’s some of the best straight-up pop/rock I’ve heard in a loooong time, inspired by classic 60’s and 70’s sounds and nailing it wholeheartedly. The title track will totally get you going, and you’ll swoon by the end of the closer “Saturday”. The Keepsies have two more singles on deck for later this year, and hopefully some live performances sooner rather than later! Expect to be hearing a lot more about these guys….